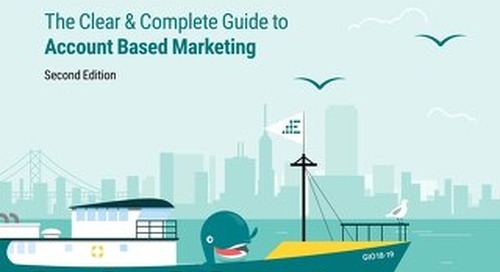 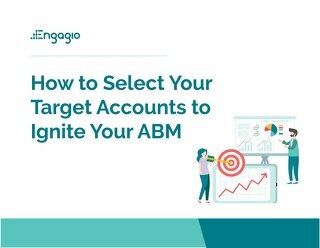 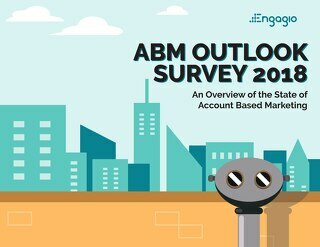 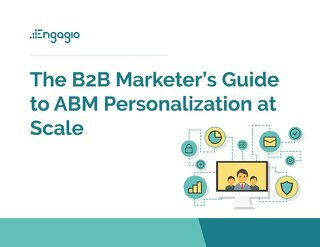 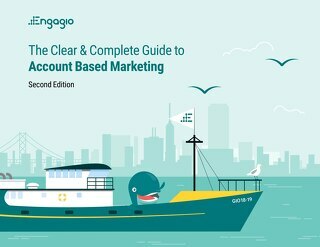 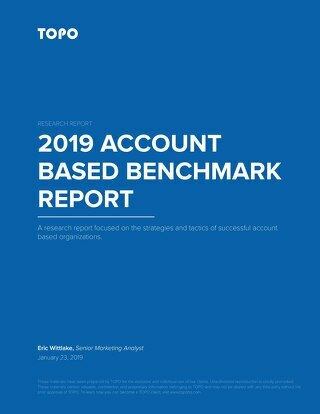 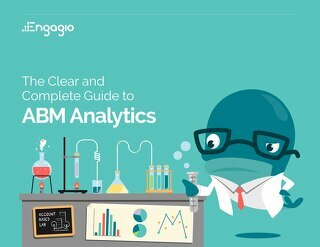 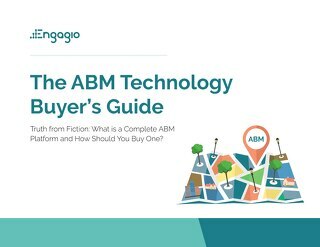 Wasted dollars is never a good thing and that is why many organizations are investing in Account Based Marketing (ABM). 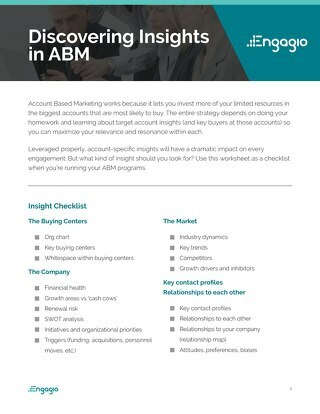 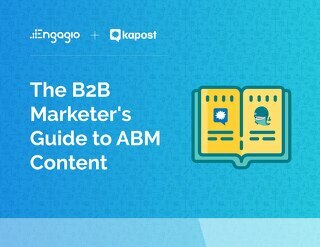 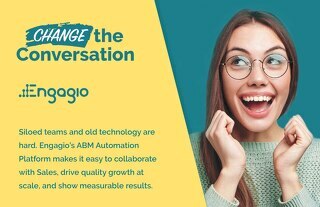 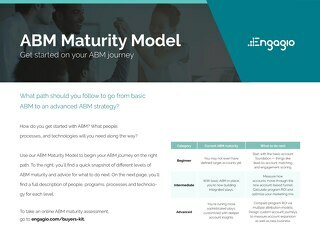 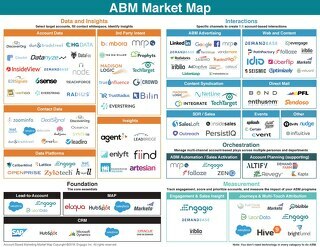 The main premise of ABM is to focus on the optimal accounts for your business (higher dollar value, greater retention, more upsell potential) and there is a lot of data illustrating it works. 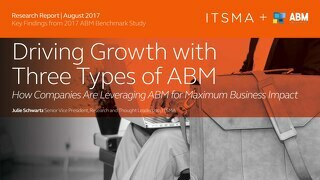 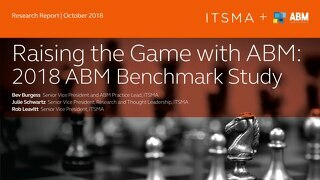 Nearly 85% of marketers measuring ROI say that ABM outperforms other marketing investments (ITSMA). 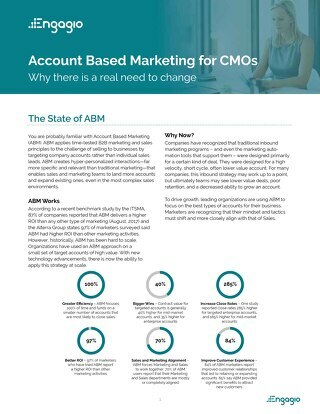 Yet many organization struggle to get Sales and Marketing on the same page. 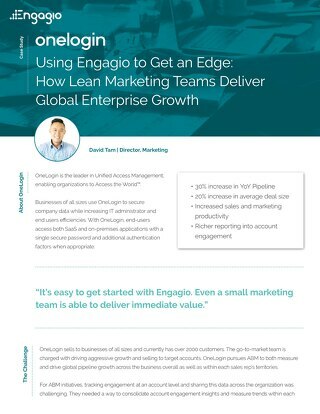 If there was one golden rule for any revenue team to follow it would be this: Silos don’t work. 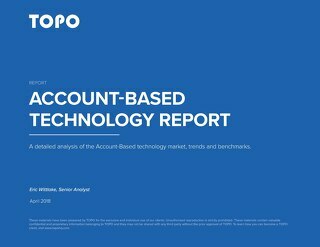 They lead to inefficiencies, broken systems and problems at every level. 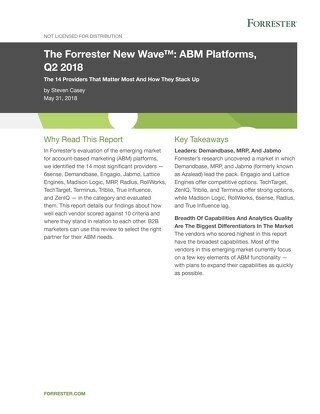 It's time to break down the barriers and align as one revenue team. 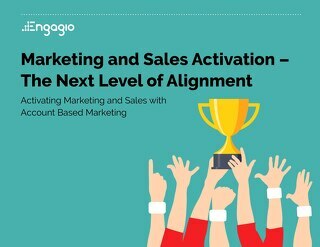 Download Marketing and Sales Activation to take your alignment to the next level.